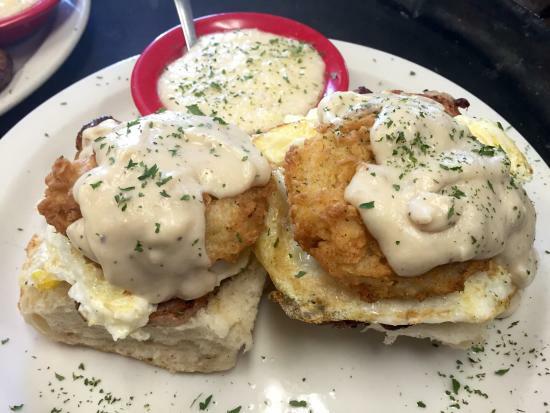 Congratulations to Macon's own Twang Southern Tastes and Sounds for making the #13 spot on Georgia's Best Brunch list. According to Only in Your State, The “Big Bad Sunday Brunch”, as it's known, is something to be marveled. The smoked Gouda grits are a crowd favorite, along with the chicken & waffles. Plus, they have a very large, and very popular Bloody Mary bar. To find out who else made the cut, check out the 15 Best Georgia Brunch List HERE.